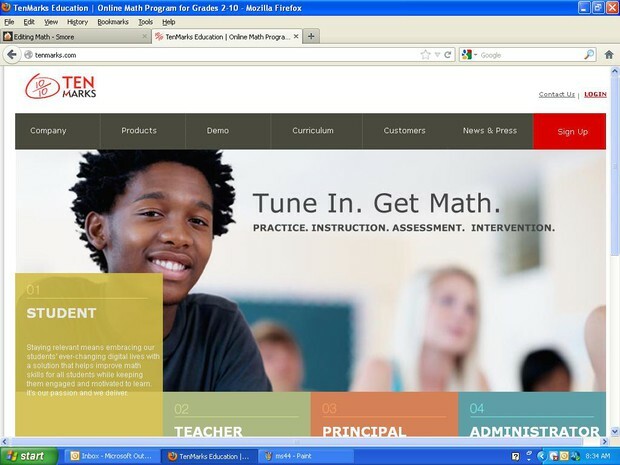 TenMarks is an online math program that focuses on providing personalized programs for each individual student. 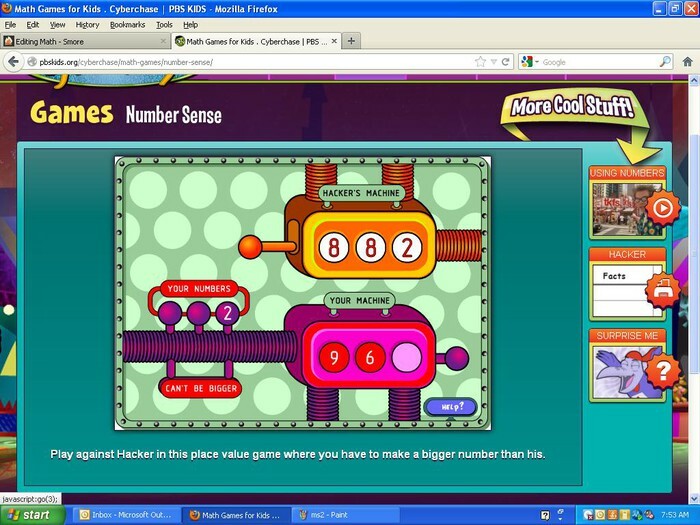 The lessons are completely aligned with CCSS and are available for grades 2-10. 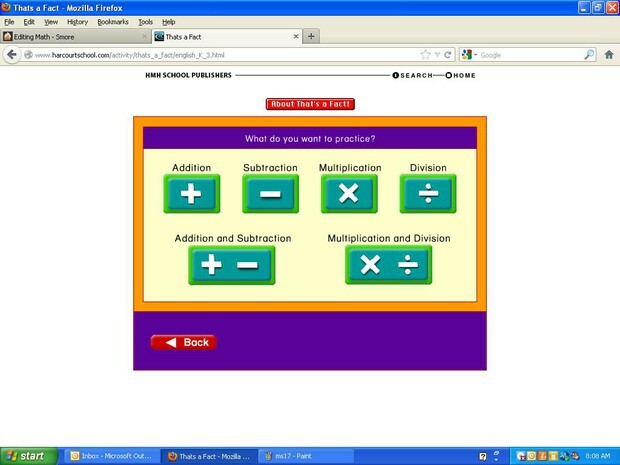 TenMarks presents math concepts students are required to know in clear, easy to understand lessons with helpful hints, instant feedback, and instruction. 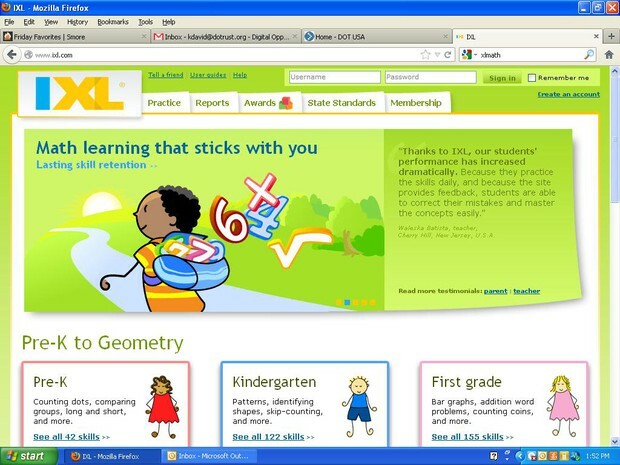 Each student is provided with practice, instruction, assessment, and intervention specifically tailored to his/her own needs. 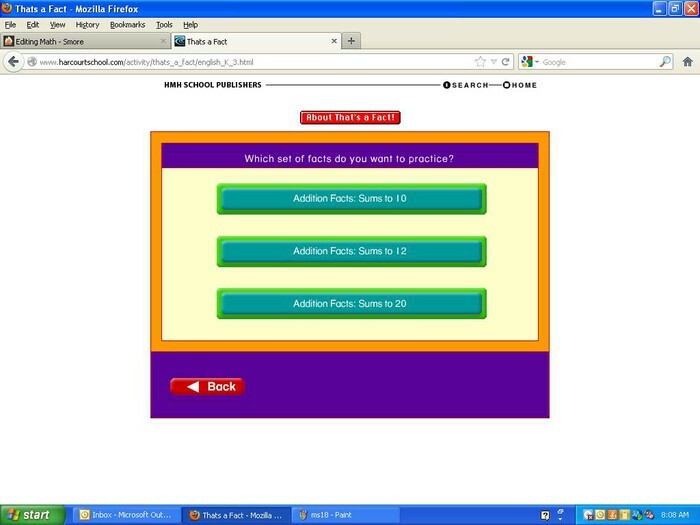 The practice section provides the students with problems developed to engage problem-solving skills. 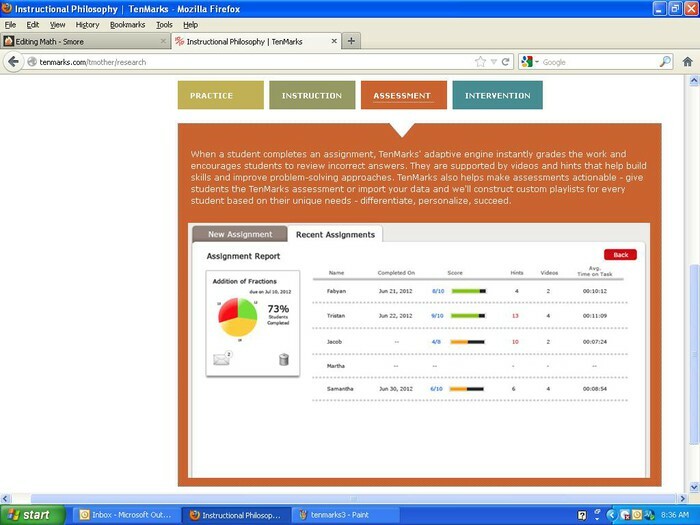 Once students complete the assessment, TenMarks instantly grades their work and gives students/teachers feedback. 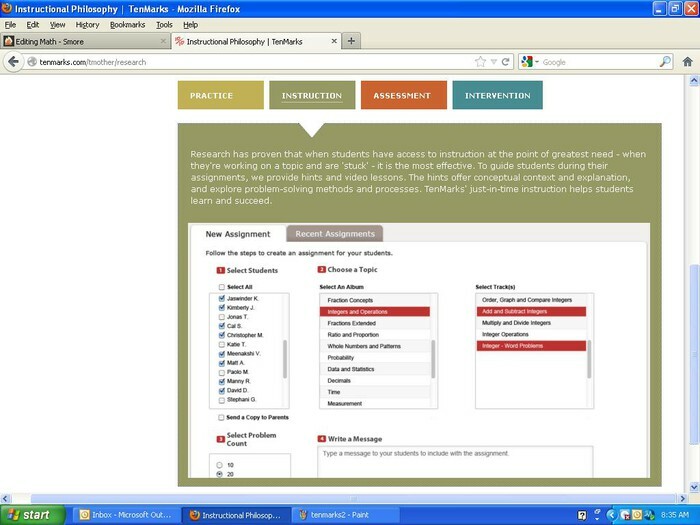 When TenMarks identifies a student who needs extra help with a specific concept, TenMarks will assign the TenMarks Amplifier for intervention. 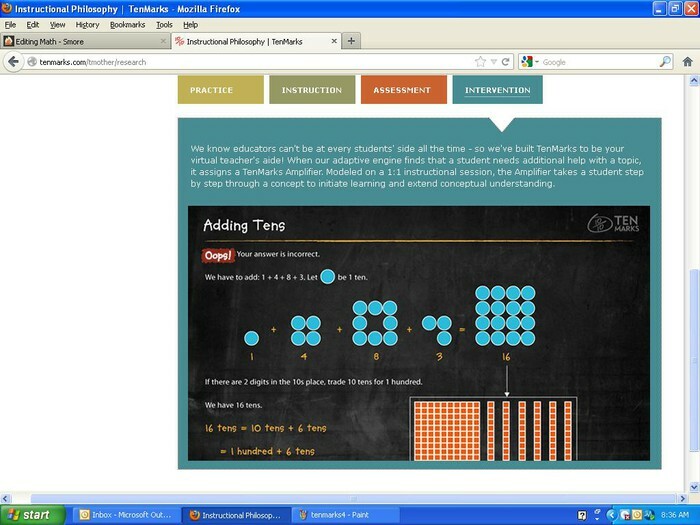 The Amplifier will break each step of a problem down for the student in a way to initiate understanding of the concept. 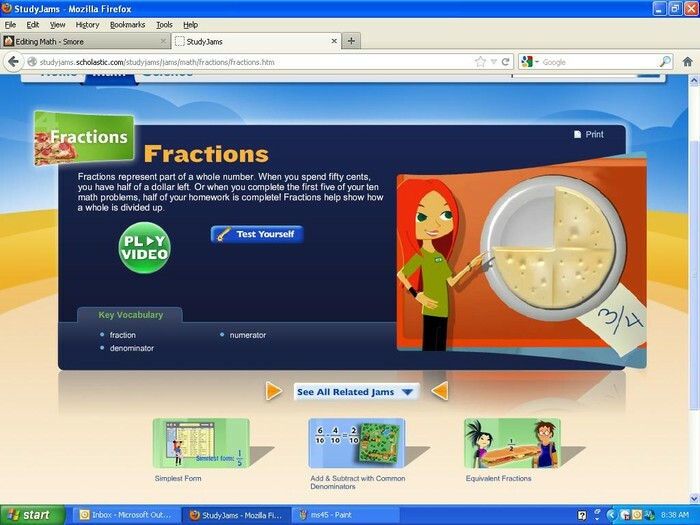 For engaging, educational videos, check out Study Jams. 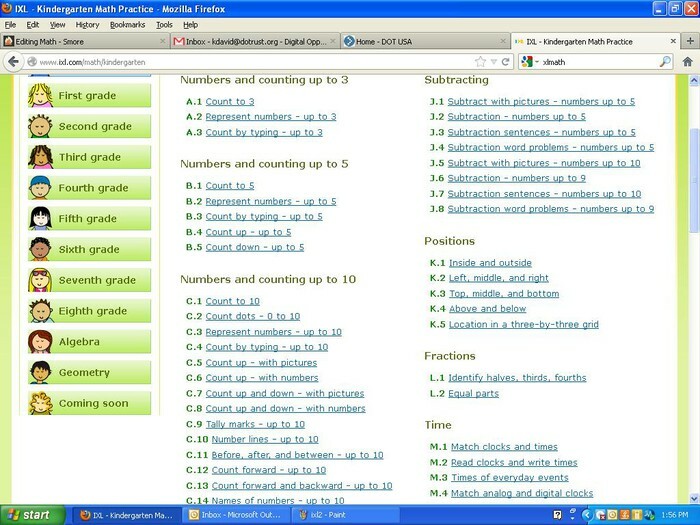 Definitely a resource parents always love using to help their children study at home. 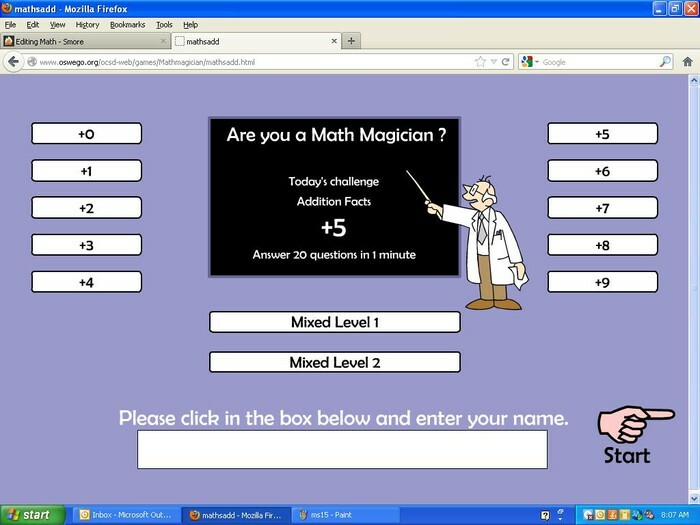 Tons of videos on various math topics! 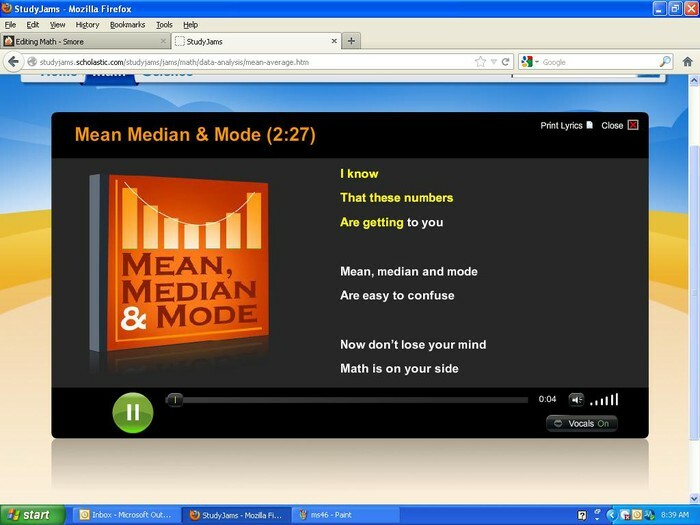 Karaoke songs to go along with topics as well! 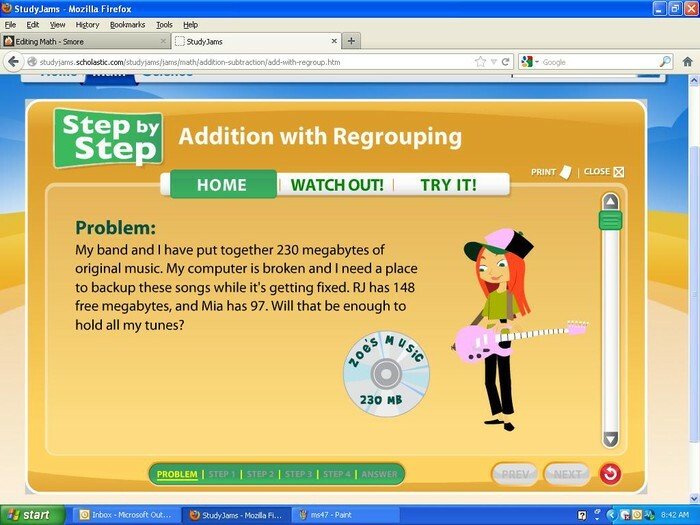 Study Jams breaks down math in step by step instructions for students. 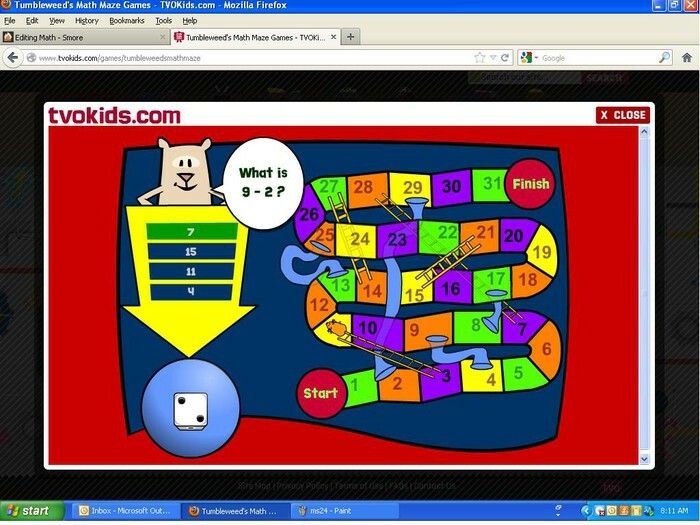 Use this fun interactive to have students practice using base ten blocks! 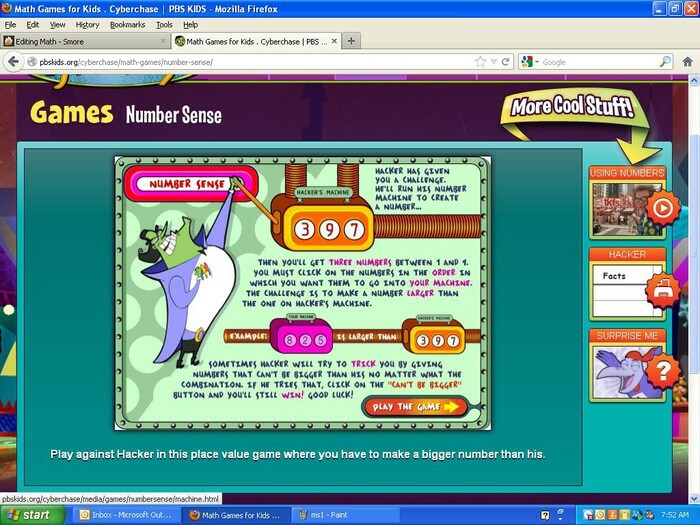 Your goal is to make one larger than his with the three numbers he has given you. Watch out for his tricks though! You won't always be able to make a number larger than his using your three digits. 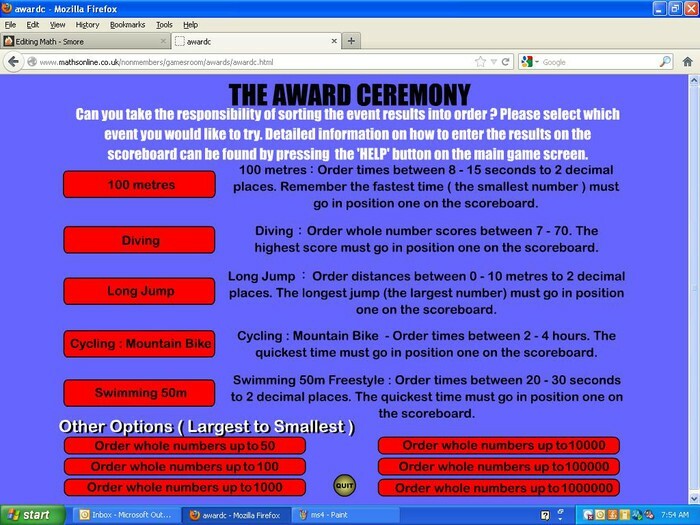 Students will put the rankings in the correct order based off of the directions for each sport. 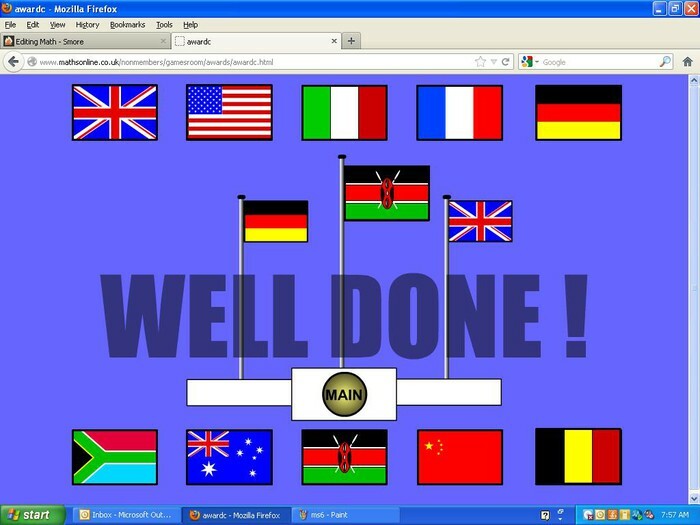 It's Kenya for the win! 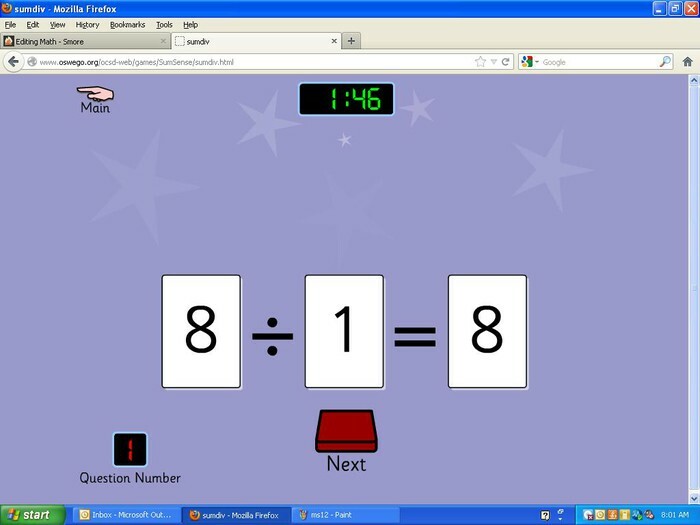 Students will use neighboring numbers to add up to the given amount. 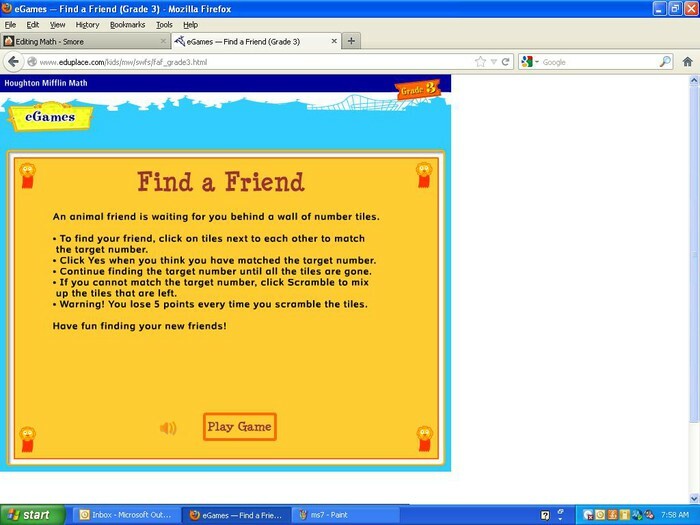 The goal is to uncover the picture of the hidden animal friend. 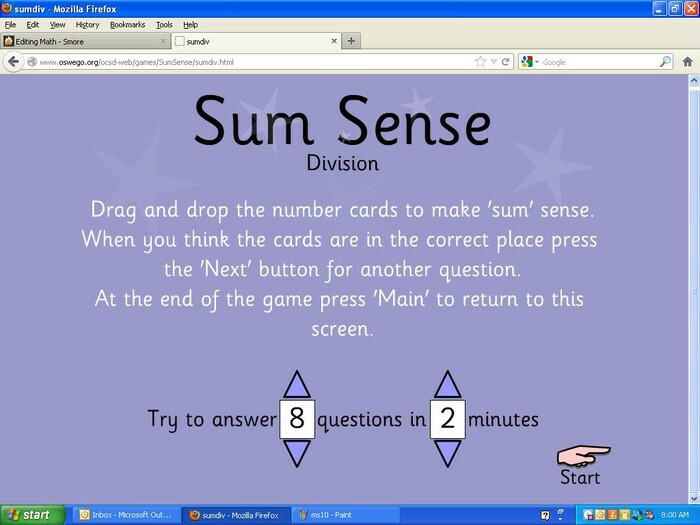 Students will have to think under pressure for this one! 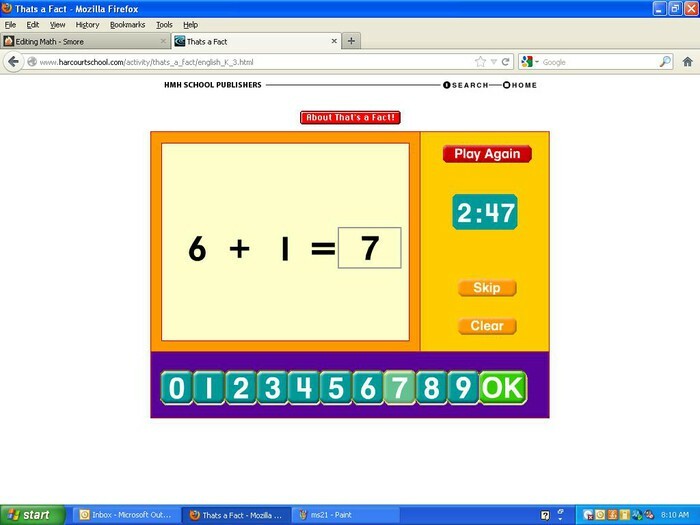 They will have a certain amount of time to unscramble and solve as many problems as they can. Students just drag the cards down to the appropriate spots to answer. 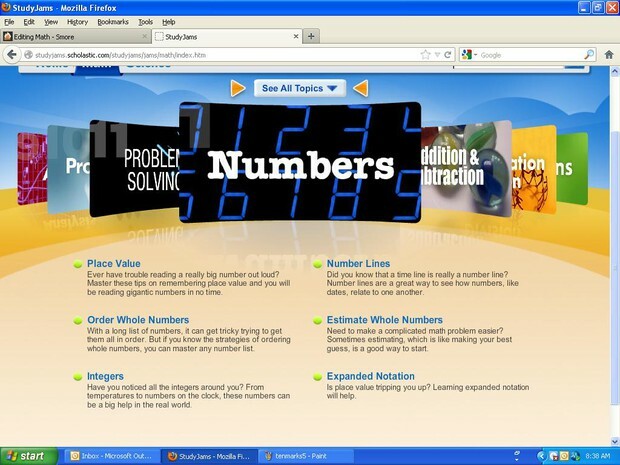 Just choose the number of problems and digits. 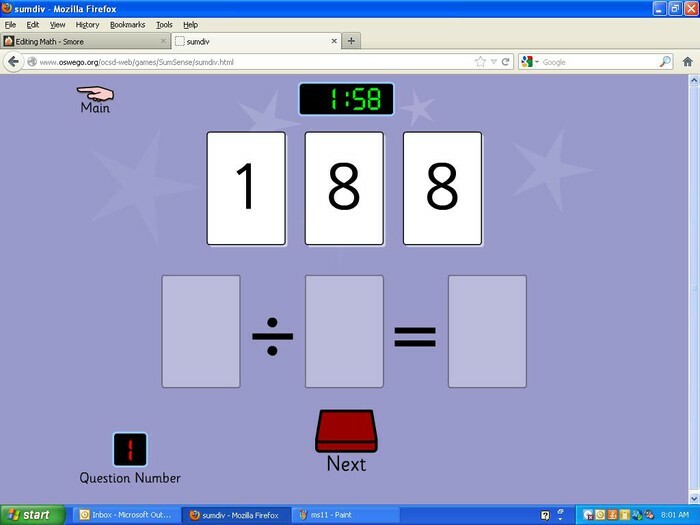 Then, students can work the problems out on the interactive whiteboard and check their answers. Choose the type of problems you want the students to work on. Students work under pressure against the clock. 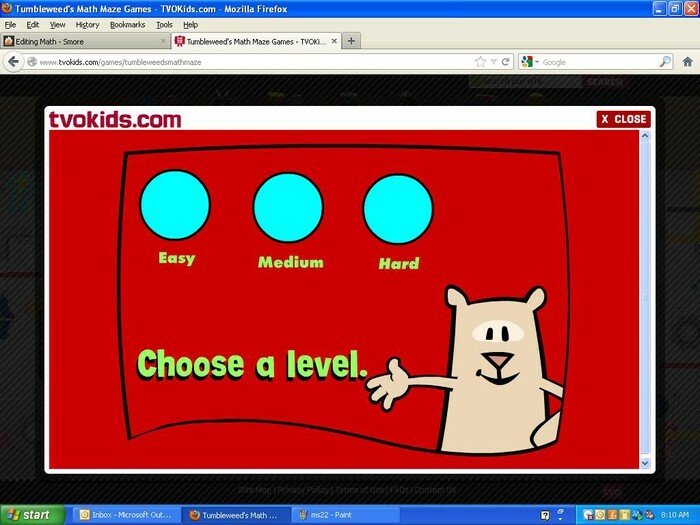 Choose the level of difficulty. 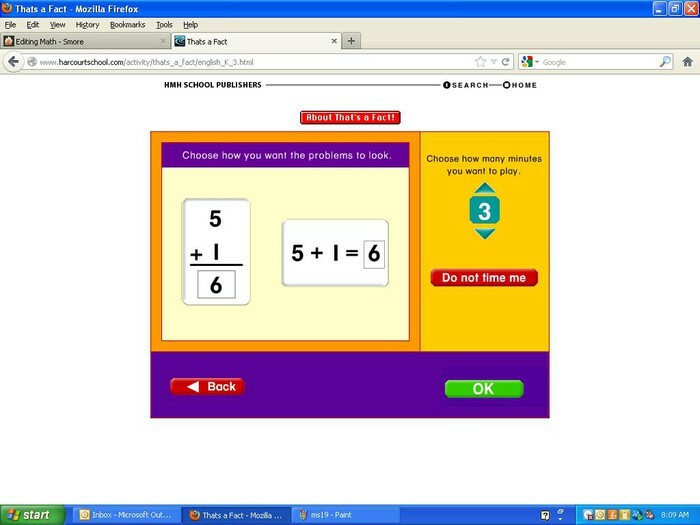 Choose the problem set up and whether or not you want the student to be timed. Then, students will just choose the correct answer by using the tiles at the bottom of the screen. 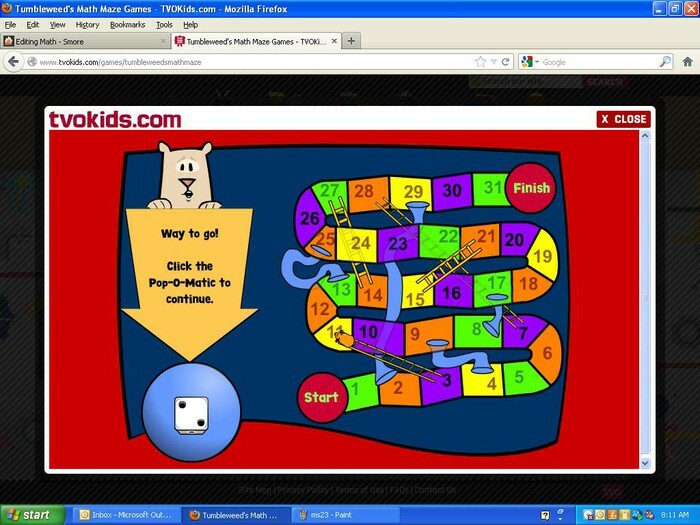 Roll the dice to see how many spaces the mouse will move. 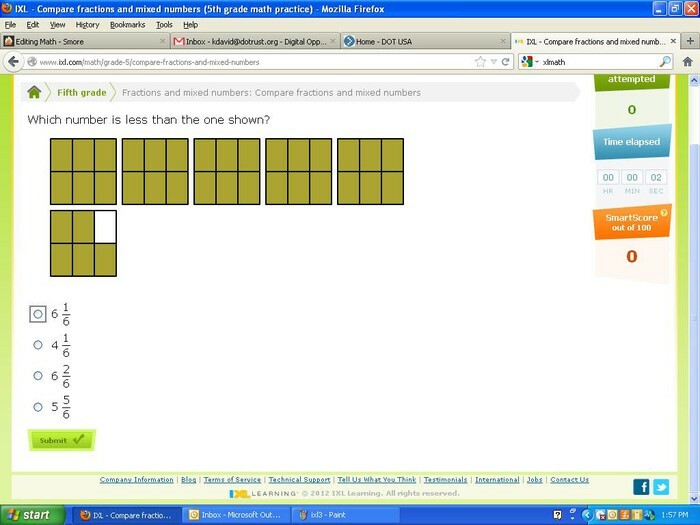 Then, answer the problem correctly to roll again. 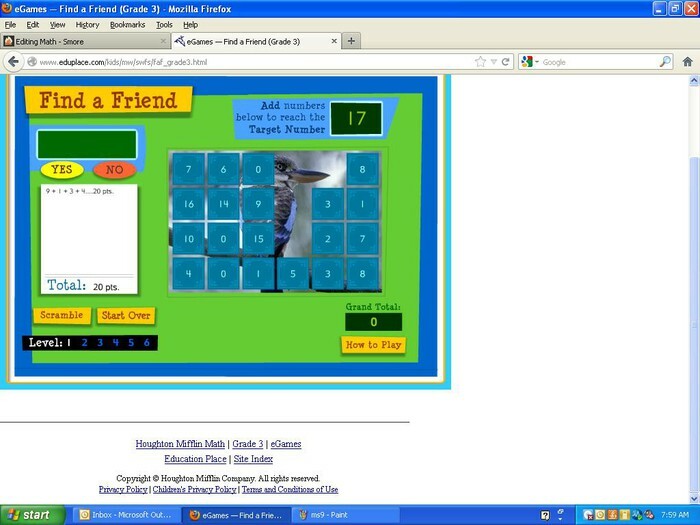 Practice fractions with a little bowling! 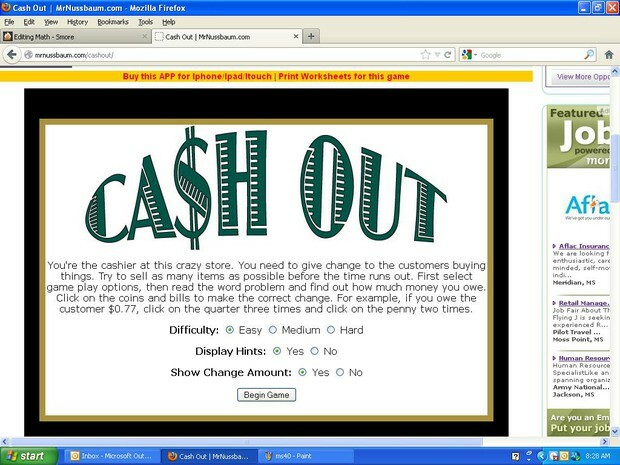 A fun, educational game with some real life situations thrown in? Yes, please! Customers will place their pizza orders. 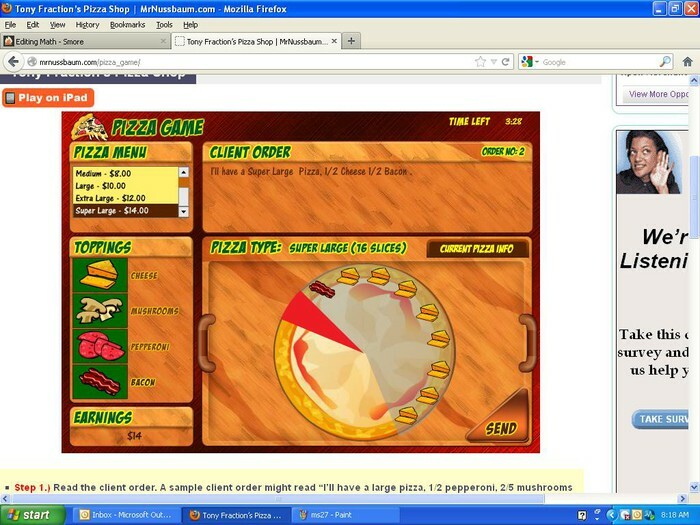 Students must choose the right size crust, toppings, and amounts. 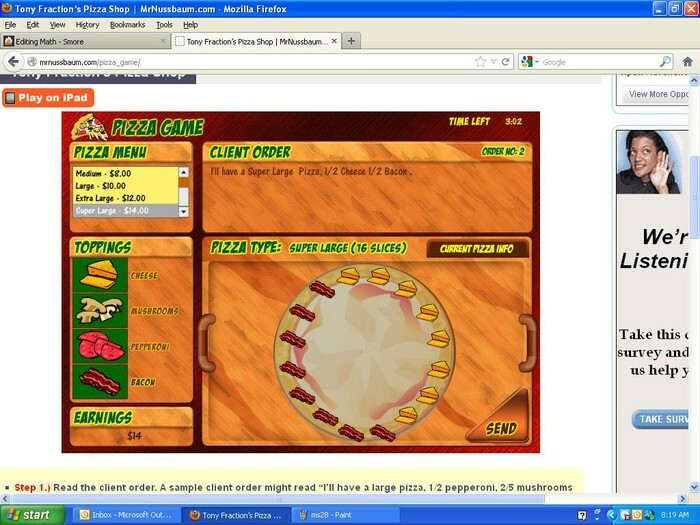 Once students feel their orders are correct, they send the pizzas out for delivery. 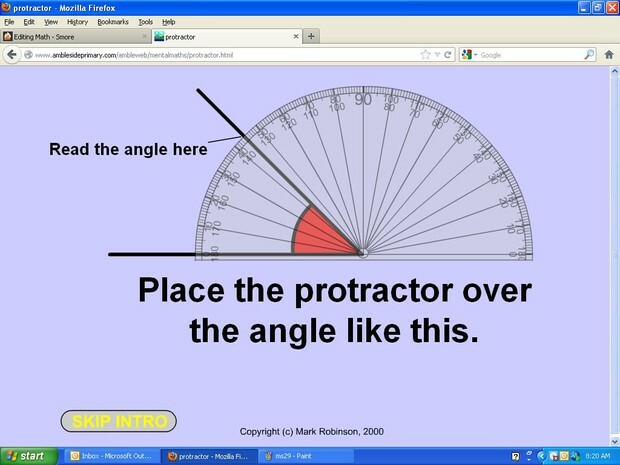 Students need a little practice using a protractor? 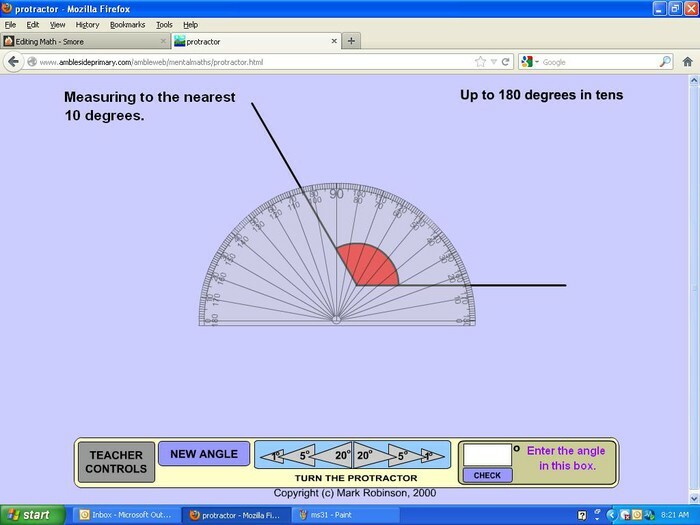 This interactive protractor allows students to review and practice their skills. 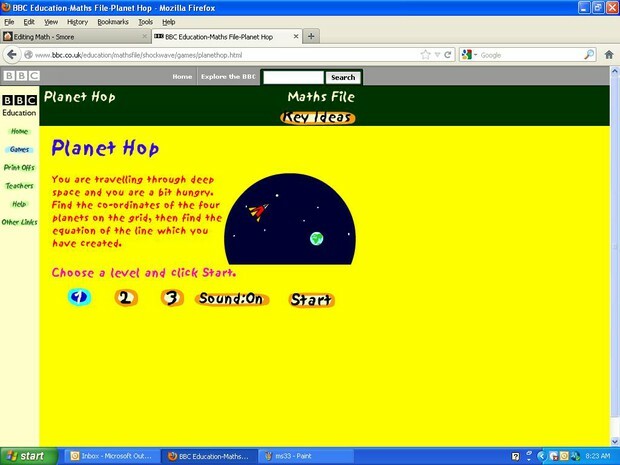 Students will receive directions on how to travel to the next planet. 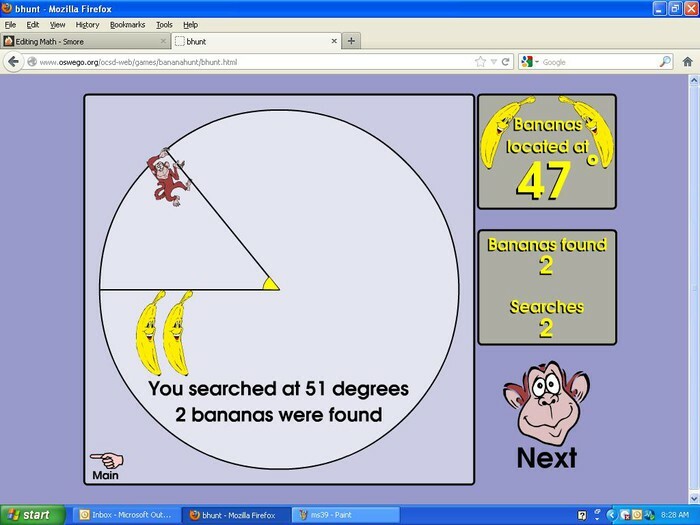 They must find the coordinates of the planets on the grid. 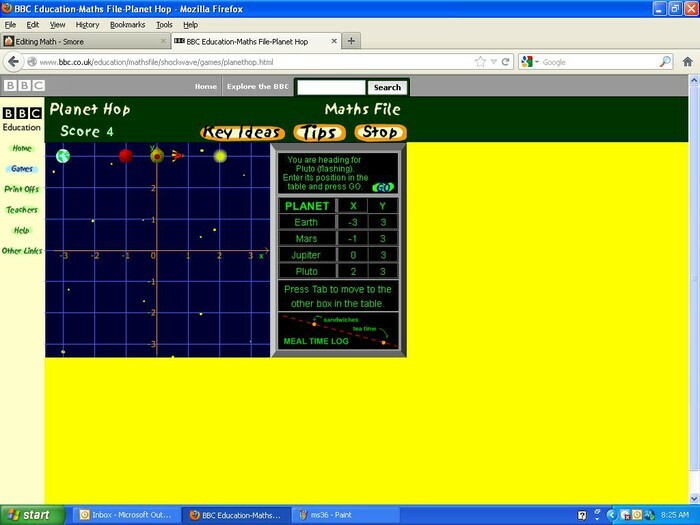 Students will enjoy watching their rocket fly through space and a new way to practice coordinates. 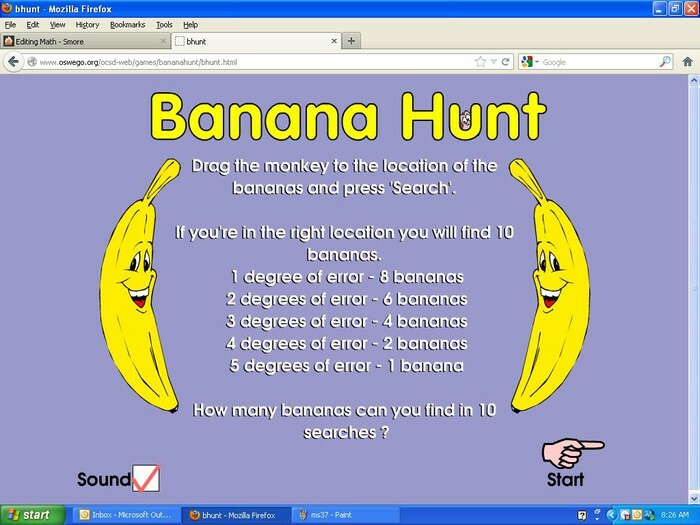 The goal is to see how many bananas students can find in 10 searches. 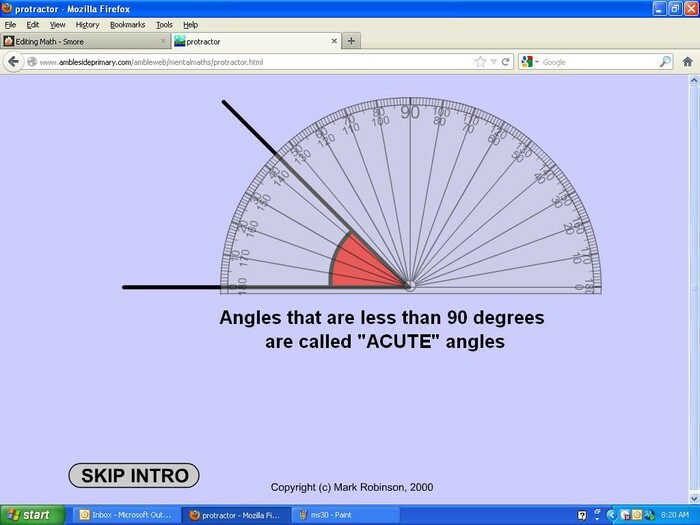 Students will be given a certain angle to find. 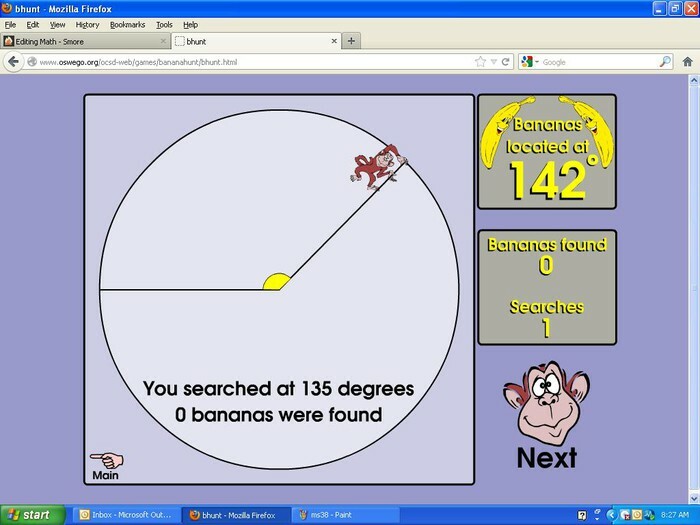 If they get within certain degrees of the angle, they will receive bananas for that search. 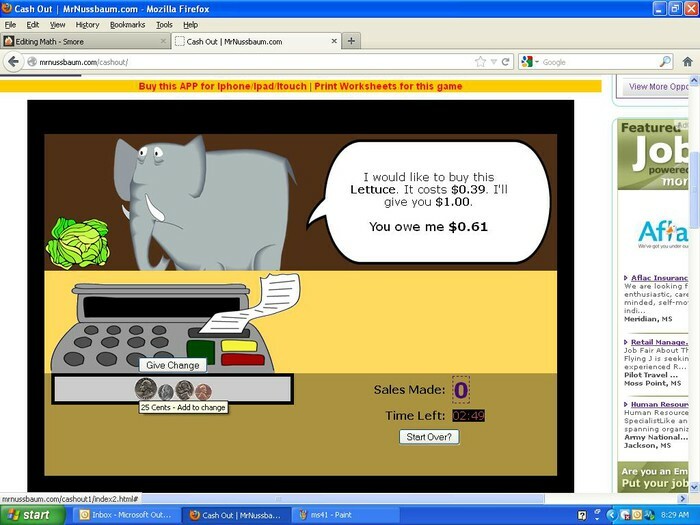 Another fun, educational game with real life situations, except for the fact that the customers are zoo animals! The customer will tell the student what he is buying, how much it costs, what he is paying with, and how much change he should get back. 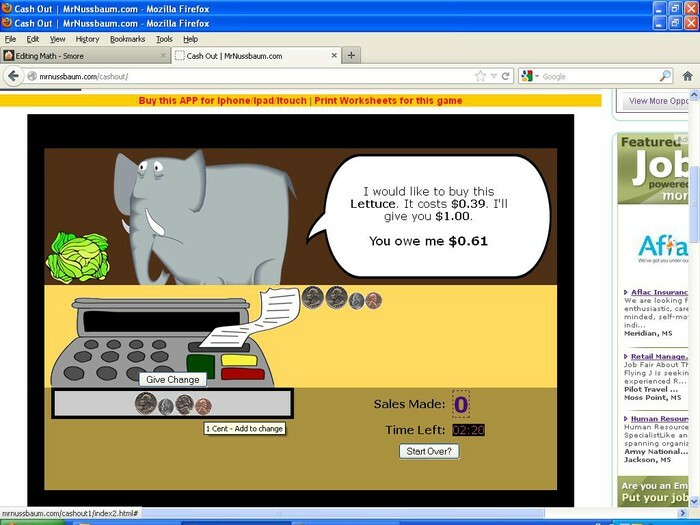 Students will use the coins by the cash register to give the change back to the customer. When the correct change is given, the customer will kindly thank the cashier which also teaches great manners! 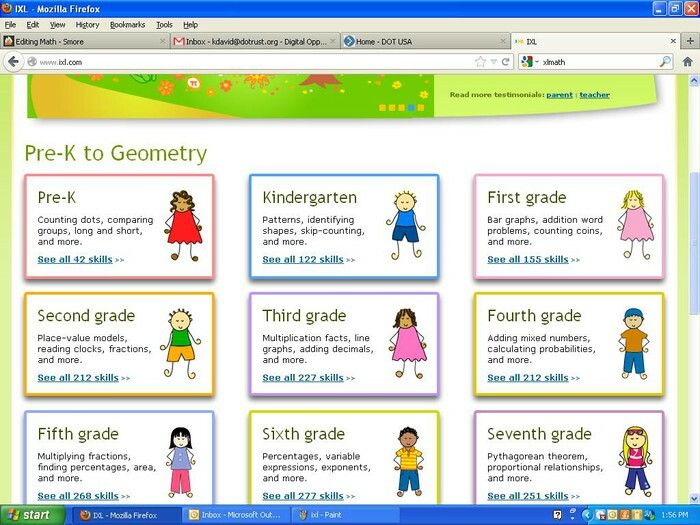 Tons of skills for each grade! Choose the skills you would like to work on.